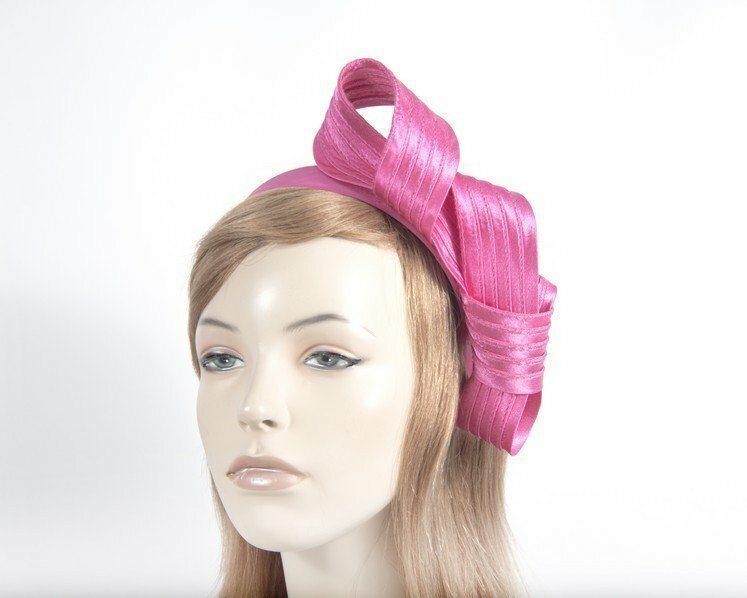 Made in Melbourne, this unusual fuchsia fascinator is made from finest fabric and placed on the headband. Want to be different? Then this headpiece is for you.